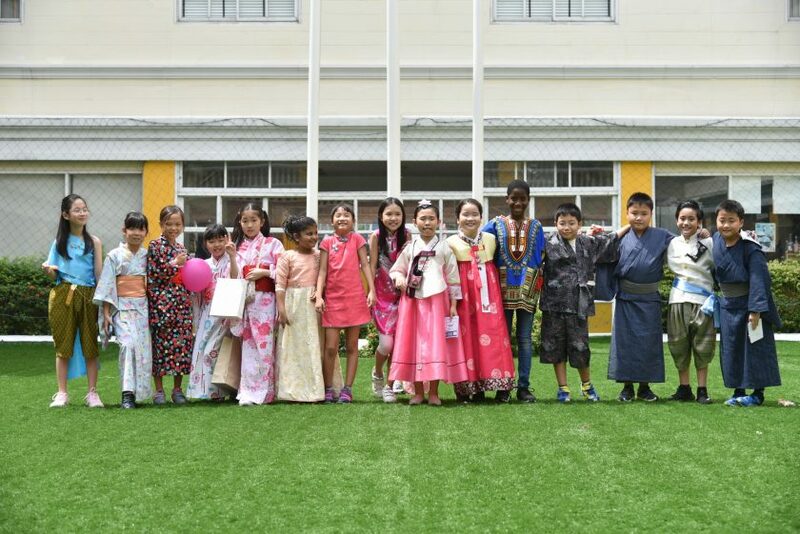 On Friday, October 19th, the Wells International School community gathered for International Day, our annual celebration of the diversity of our student, teacher, and staff population, as well as recognize, appreciate and learn about other cultures around the world. 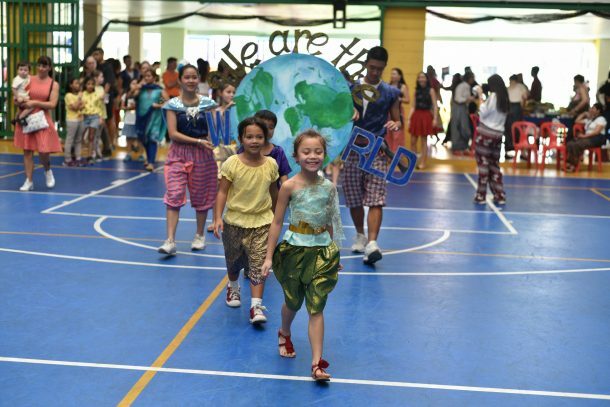 This event nicely aligns with our ESLR of Global Citizenship and the IB concept of ‘international mindedness’. 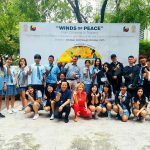 In an increasingly connected world, our goal is to continue to remain open-minded to worldwide diversity and differences, and to practice acceptance and respect as an international attitudes. 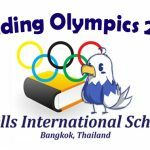 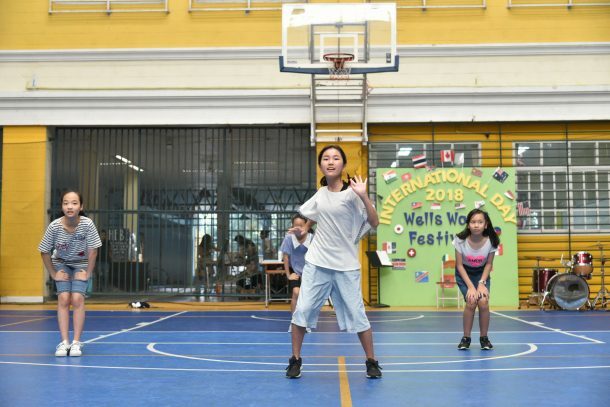 The theme for International Day 2018 was ‘Wells World Festivals’. 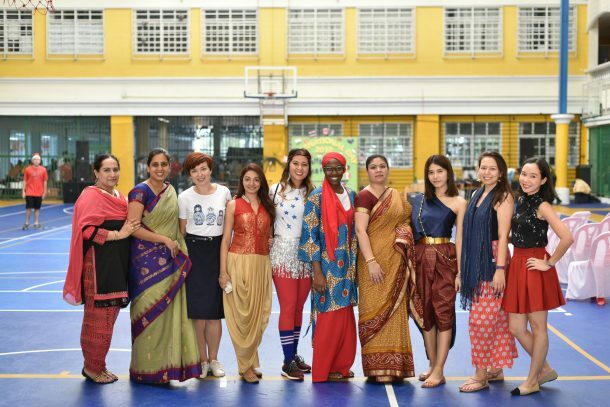 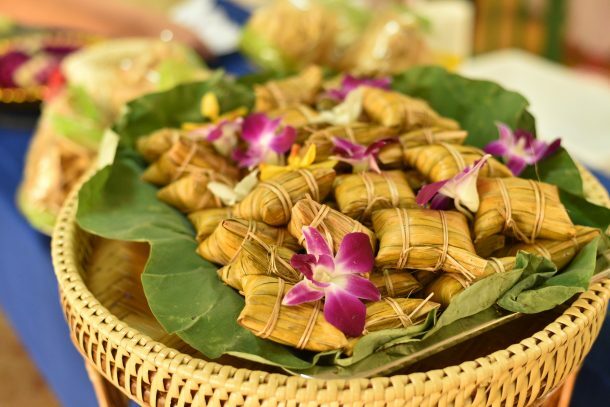 Our students, teachers, staff, and parents collaborated to prepare booths, activities, performances, and ethnic food to celebrate diverse festivals from around the globe. 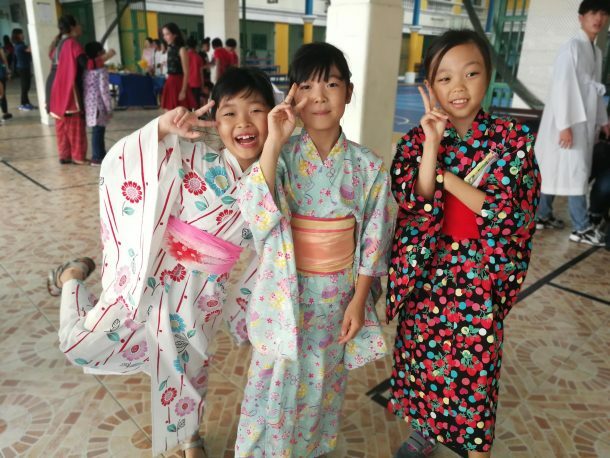 The students learned about various cultures through their traditions and meanings behind their respective festivals. 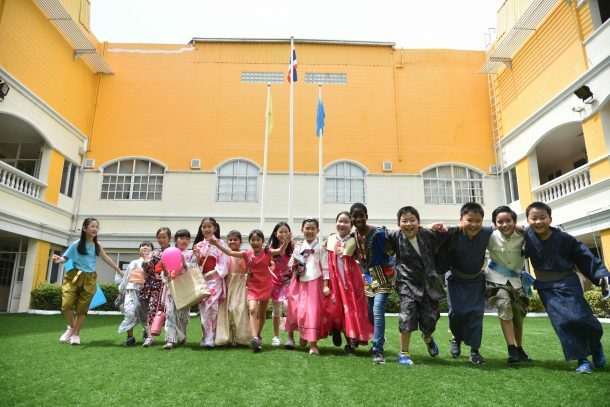 Our primary students excitedly traveled around to the different booths with their specially-made passports to learn about each country and engage in fun activities from around the globe. 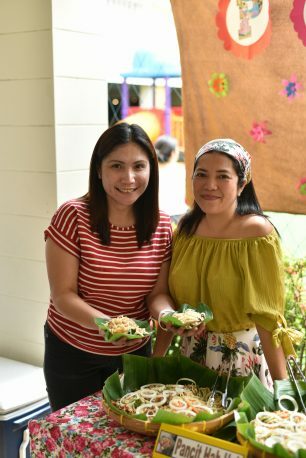 Some of the festivals represented included Mexico’s Dia de los Muertos, India’s Holi festival, Korea’s Chuseok festival, and Philippines’ Pahiyas festival. 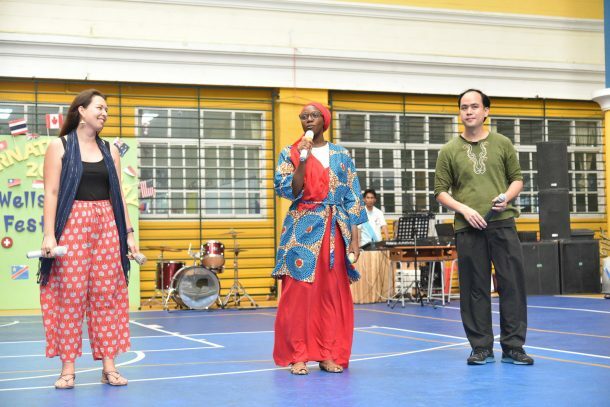 Our special guests and supporting charity this year was Camillian Home. 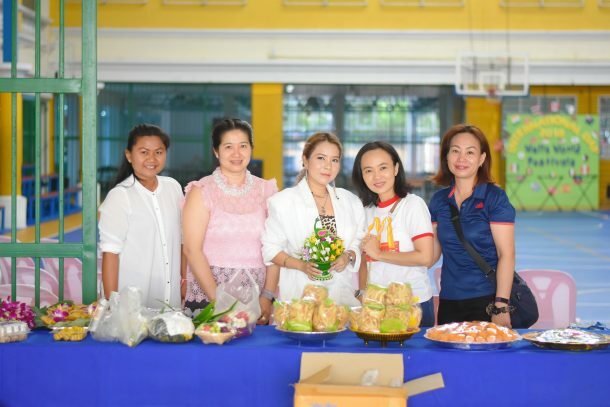 All of the proceeds raised from our student clubs and homerooms were donated to Camillian home, in support of their home and upcoming event, ‘Heart Hug Home Fair’ on Saturday, November 17th. 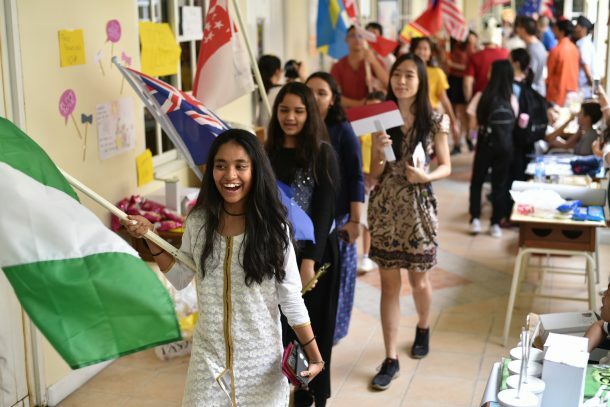 This year, we gathered many student, teacher and parent representatives for a flag parade to introduce our range of diverse cultures represented here at Wells. 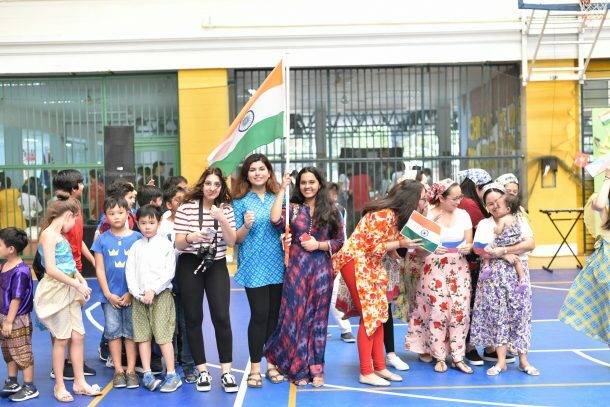 Everyone dressed up in their cultural wear and proudly waved their flags to kick off the performances. 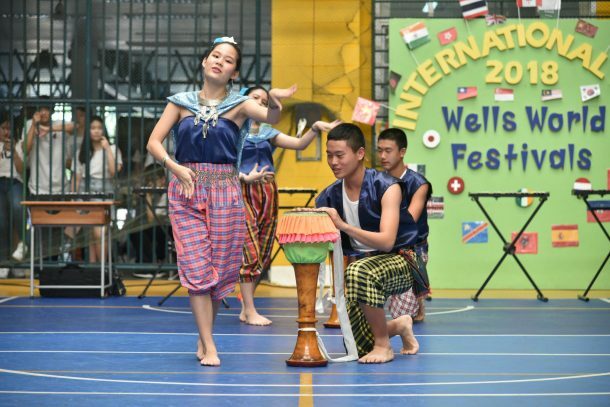 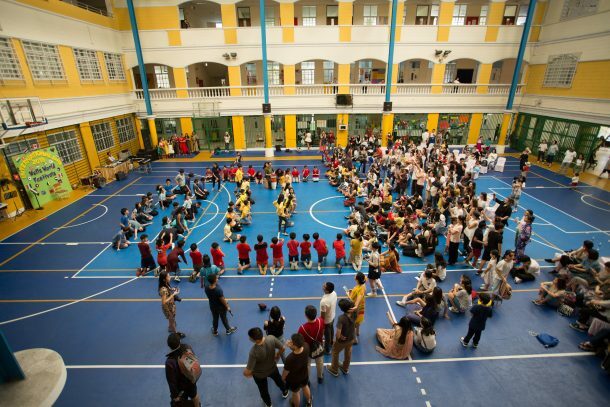 The performances demonstrated a variety of cultural backgrounds and traditions, including Thai traditional dance, Japanese song and dance, and Indonesian clap dance. 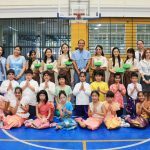 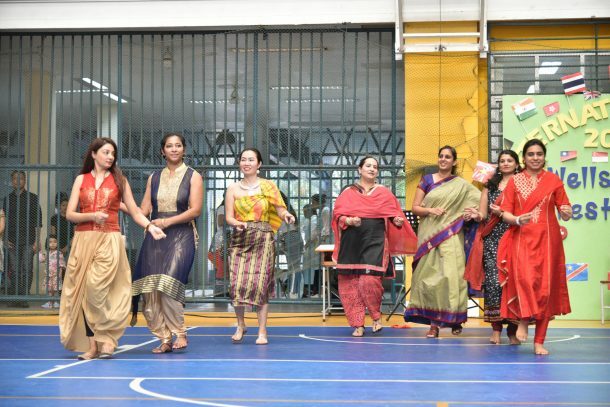 There was a special performance of ‘Shosholoza’ by our Visual and Performing Arts teachers and Head of School, Mr. Ray, as well as a Thai-Indian dance performed by some of our teachers and parents. 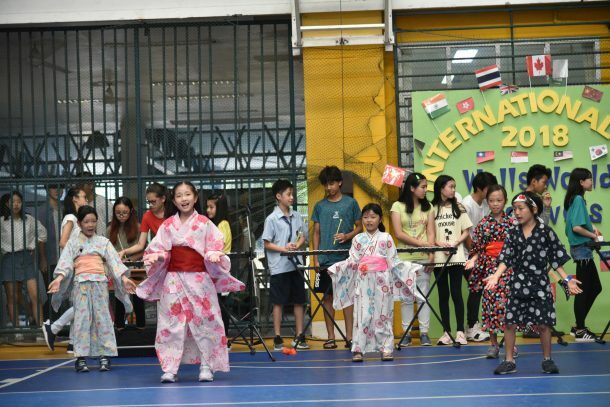 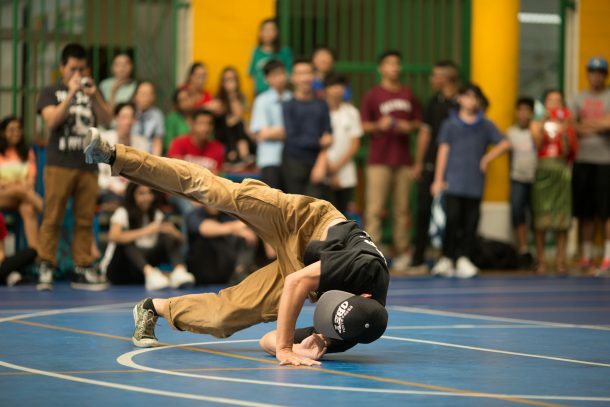 International Day 2018 turned out to be a huge success! 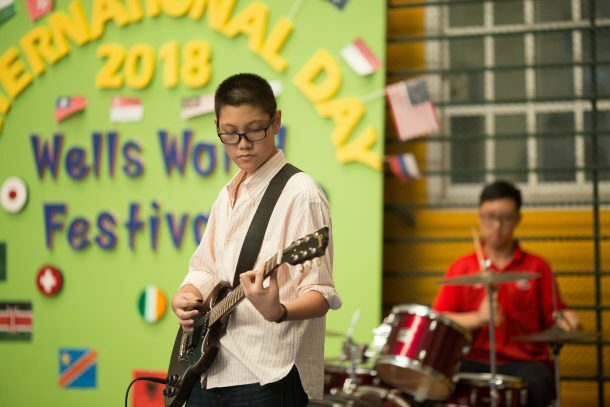 It was a big day of collaboration, community, and celebration among all of our staff, students, and parents, in which smiles, laughter and fun were abundant. 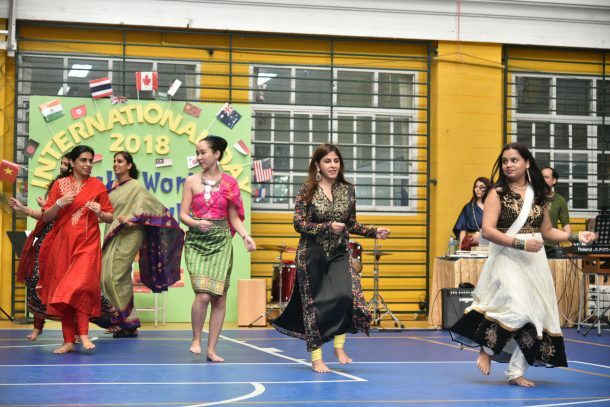 Thank you to Wells teachers, staff, parents and students for your hard work, contributions and school spirit that made International Day 2018 a wonderful experience for our school community!